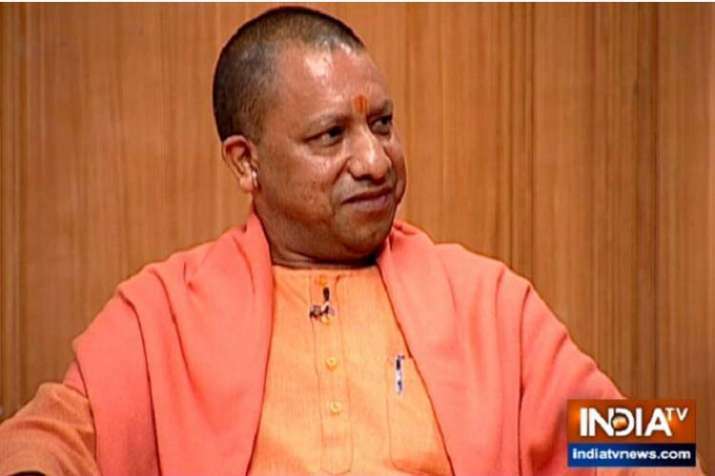 By visiting temples and wearing Janeu, Rahul Gandhi has proved Pandit Nehru wrong, claimed Uttar Pradesh Chief Minister Yogi Adityanath. Speaking to India TV Editor-in-Chief Rajat Sharma in Aap ki Adalat, the BJP leader said that Rahul's temple visits were a victory of his party's ideology. "Pandit Nehru's fourth generation Rahul once used to say, he was an 'Accidental Hindu'. Now he is a 'Janeudhari Hindu'. This is a victory for our ideology. Rahul has now realized that if he has to live in Hindustan, he will have to show his 'janeu' and 'tilak' in public. To me, Rahul has proved that Nehru was wrong," he said at the show broadcast on Saturday night.